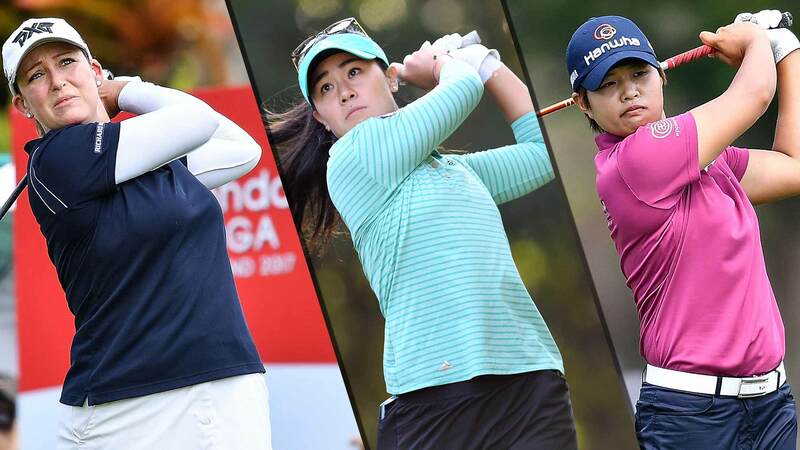 They didn’t play flawless golf on Thursday but it was enough to keep Charley Hull, So Yeon Ryu and Stacy Lewis within view of the lead. The trio opened with rounds of 69 to sit three-strokes back of the lead after day one. Hull is the reigning CME Group Tour Champion and making just her second start in this event after finishing in a share of 30th last season. She’s making her third start of 2017 this week and on pace to post her best finish so far this season after missing the cut in the Bahamas and finishing in a share of 66th last week in Australia after a final round 78. Ryu is making her 2017 debut this week and showed some rust on the greens during Thursday’s round, making it around in 31 putts. Ryu finished T-24 in Thailand in 2016. Lewis is making her second start of the season after finishing third in the Bahamas, thanks in large part to a third round 10-under par, 63 – a personal best for Lewis in relation to par. She finished T-35 in Thailand last season. An off-season knee surgery hasn’t slowed down Cristie Kerr, who sits two-strokes back of the lead after day one. She’ll play alongside fellow American Danielle Kang and Japan’s Haru Nomura on Friday. Kerr is making her first start since undergoing knee surgery in November and looks to return to the winner’s circle for the first time since 2015. The world No. 31 finished T-48 in this event last season. Kang dealt with her own surgery during the off-season – undergoing eye surgery for a condition brought on by exposure to the sun. 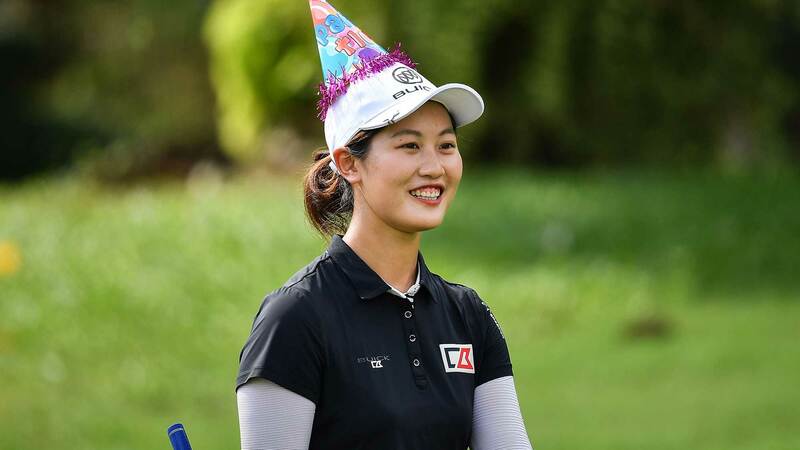 Kang made her 2017 debut last week in Australia where she failed to make the cut after opening with a four-over par, 77. The world No.72 is making her first start in this event since 2015 when she finished T-37. Nomura looks to continue the momentum she found in her season debut and title defense last week in Australia where she finished in a share of third. The two-time winner in 2016 finished T-5 in Thailand last season. The hometown crowd gave world No.2 Ariya Jutanugarn an extra boost on Thursday as she was cheered on to an opening round, bogey-free 66. She holds a share of the first round lead with Amy Yang. Sei Young Kim sits one back at five-under par. 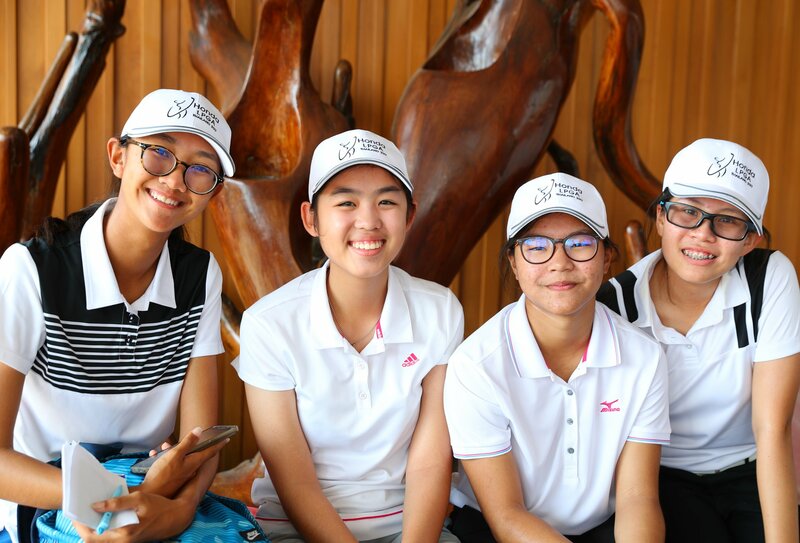 Yang last won on Tour in Thailand in 2015 and looks to bounce back from her T-47 finish at the season opening Pure Silk-Bahamas LPGA Classic. Kim also struggled in the Bahamas where she finished T-42 for the week. 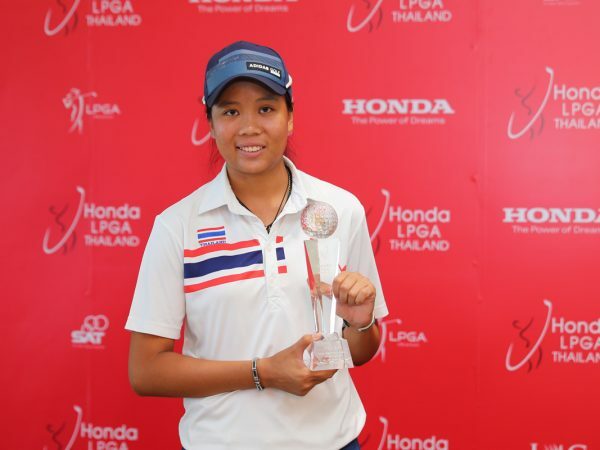 She hasn’t had much luck in Thailand – last season she posted rounds of 69-76-69-77 to finish T-48.